Ann-Elizabeth Barnes, great-great grand-daughter of George Frederick Root, along with Graham and Barbara Dean, guitar/voice and Larry Wallach, piano, will take you on a multi-media journey through the Civil War in narrative, song and slide presentation to commemorate the 150th anniversary of the Civil War. The function of music in the 1800s is difficult for us to imagine today. People communicated through song, expressed their emotions and sang of their joys and sorrows. 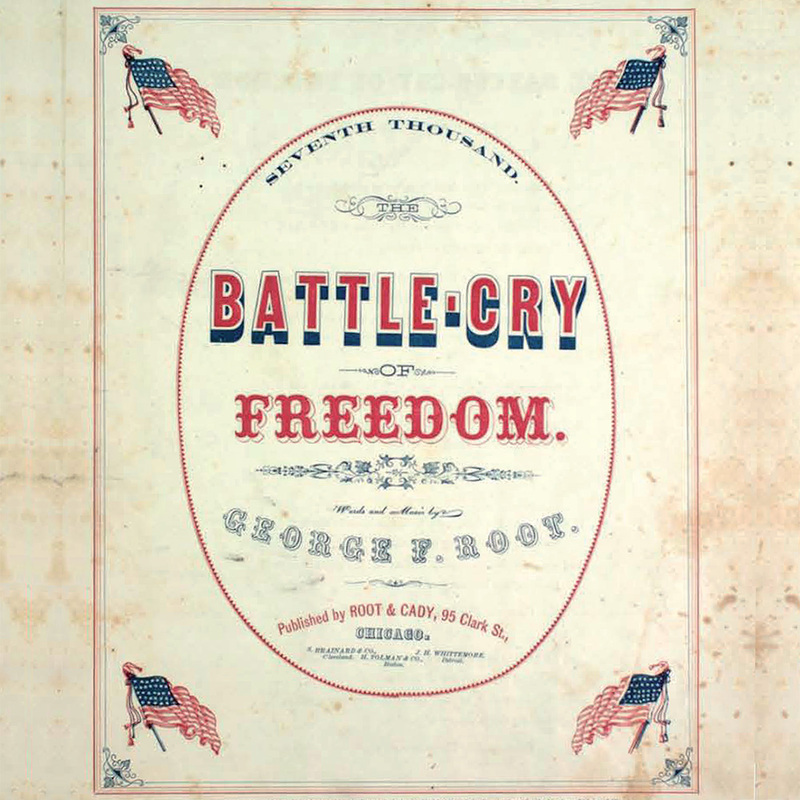 Civil War songs reinforced loyalty to the cause, as well as expressed the grief of those left behind.